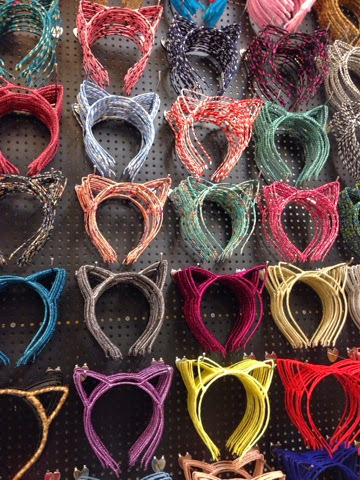 PM Borong (Malaysia): Kitty Hairbands are back! We have new designs of kitty hairbands or cat hairband for wholesale in GM Klang, Klang, Malaysia. Comes in varieties of colours and patterns.